Four months after her silver medal in Rio, Lindsay Jennerich is back on the water. But not with her doubles partner. As Adam Kreek writes, the grounded confidence of this Canadian rower is now inspiring the next generation of athletes as she moves into a coaching role. Four months after her silver medal in Rio, Lindsay Jennerich is back on the water. But not with her doubles partner. "I'm having [Patricia] Obee withdrawal pains," she said about her Olympic teammate. Jennerich has secured a role as an assistant coach of the University of Victoria Vikes women's rowing team. And the athletes love her. "When Lindsay coaches you, as an athlete, you really really really want to do it," one Vikes athlete said. "You feel it more." Jennerich is one of the most knowledgeable and experienced rowers our country has ever produced. Having rowed since the age of 14, Jennerich has been coached by a spectrum of legendary coaches with diverse methodologies, philosophies and backgrounds. Her most memorable? Mike Spracklen, Roger Meager, and her most recent coach Tom Morris. The lightweight double is one of the most competitive events in the entire Olympic regatta. While men's heavyweight rowers can compete for 21 seats in six boat classes, lightweight women only get the two seats in the double. In spite of her pedigree she's still remarkably grounded. "What I did was normal," Jennerich said. "Anyone can do anything by making it normal." And that grounded confidence is now inspiring the next generation of athlete. Perhaps the biggest challenge an Olympic athlete faces is to figure out how their sporting experience will transition them into their next career. Jennerich's challenge is no different. She is eyeing the most competitive coaching position in the country. Rick Crawley, head coach of the Vikes women's team, is scheduled to retire in less than two years, and Jennerich will be competing with dozens of highly-qualified coaches for his position. "There will be some pretty skookum coaches applying for this job," Crawley said. Coaches push their crews, egos and personalities around the lake, and Jennerich is up for the challenge. One of Jennerich's athletes recounted a recent competitive training piece on Elk Lake where coach Barney Williams (silver, men's 4 at the Athens Games) was encouraging his crew loudly and aggressively. Jennerich saw through Williams' bellicose strategy and immediately challenged her athletes. "She asked us if we were going to let Barney intimidate us," Vikes athlete Jessica Wallace said. "And we didn't. We ended up catching Barney's girls." On one hand, Jennerich feels like coaching might be a cop out. "I feel that there are so many high-achieving rowers who have done great things after sport," she said. But her passion for the sport is obvious. "I find deep joy in rowing, and a deep sense of purpose while coaching," she said. Jennerich is also motivated to become UVic rowing's first female head coach. "I think the rowing world needs more female influence. I have this duty to not shy away." Jennerich reflects that she never had a female coach on the national team. "If you are a female in the athletic world, there is a very big difference in being supported by a woman, and being supported by a man." The sense of connection between genders is very different. "It is valuable to have both male and female role models... You are not getting a full spectrum of experience if you do not have both male and female role models in your circle." In spite of the challenges ahead, Jennerich is driven to keep growing her legacy in the sport of rowing. "I achieved what I achieved in rowing because I did not listen to the naysayers. Why should I start now?" 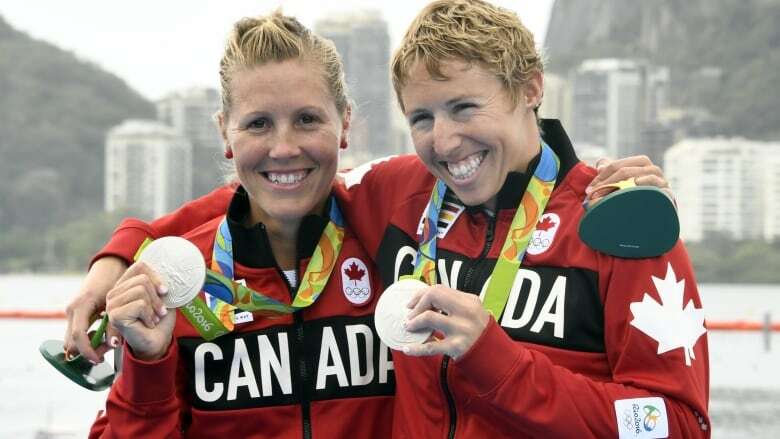 Rowing Olympian Rick Crawley began his coaching job at UVic in 1982 – the year Lindsay was born. He has used this rare and coveted Canadian coaching position to build or help build rowing events that are now mainstays on the west coast and Canadian university rowing scenes. Monster Erg, Canadian University Rowing Championships and Brown Cup are all a part of Rick's legacy. You gotta love the sport. Do you really want to do it? Are you naturally curious? Are you helping the coach? Are you learning from your coach's best practices? Are you critically analyzing your coach's methods and techniques to learn what you don't want to do? You need experience coaching. Have you been coaching other athletes on your ascent to athletic excellence? Have you been honing your communication skills? Have you designed training programs? Leadership qualities are key. Can you inspire your athletes into action? As an athlete, did you organize the athletes for social events? Can you engage with donors and alumni? Can you recruit new athletes to join your program? You need to be motivational. Can you use your words and voice to inspire positive action? Will the athletes listen to you? Do you know when to yell and when to speak quietly? Realize that this is not a normal job. Are you willing to stay up until midnight to organize events? Are you willing to work weekends? Do you love vacations? Because top coaches don't take many. What do you think about athletes becoming coaches? 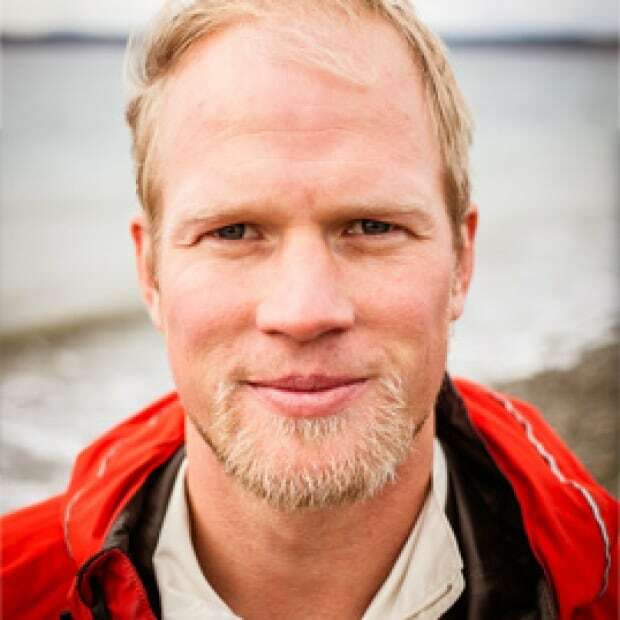 Send Adam Kreek a message on Twitter @adamkreek. You can also learn more about Adam at KreekSpeak.com.